In the summer heat, it doesn’t hurt to have all the tricks of the trade at our disposal. 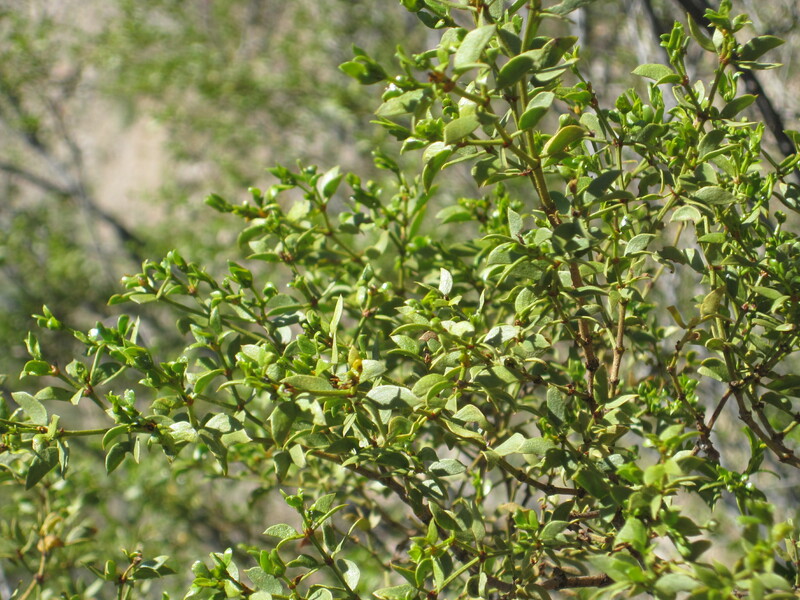 Native people used the creosote bush, sometimes referred to as chaparral, for regulating body temperature. Creosote can survive in drought conditions in the desert. And there is no mistake that a plant that thrives in the dessert would benefit heat-related issues. Use this medicinal plant as follows. Steep a small part of the plant (leaves and twigs, flowers okay too) covered in cold or warm water for one hour. Then, drink prior to being out in the summer heat. As an added bonus, you may even cleanse some toxins out of your body. You may also choose to steep a gallon of tea and add it to a cool bath if you experience heat exhaustion. In addition, creosote has been used for skin conditions including basil cell, warts, eczema, and more. 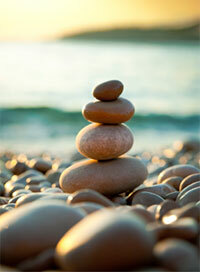 For natural skin salves, see Simple Nature Skincare solutions. *Note: if you have liver disease, avoid drinking large quantities of creosote. Please consult with a medical professional prior to introducing lifestyle or diet changes (including herbal medicine).